DJ Orator got another hot exclusive from The Game, and Chris Brown, as the two jump on Chief Keef's new record: I Don't Like. First let me say, The Game murked this joint. But as a Laker fan, let me break it to you fam..we not getting Deron Williams..lol. 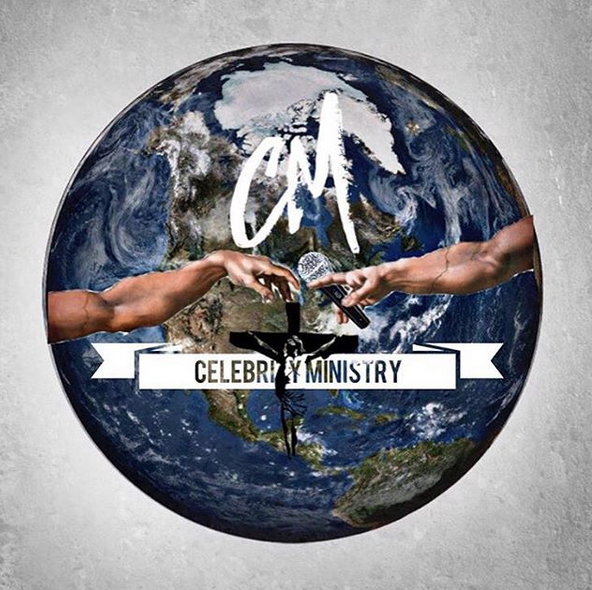 Okay now on to something wayyyy more serious, because we are called CelebrityMinistry...I'm going to take this minute to speak to one Mr. Christopher Maurice Brown. Listen Up! Chris when will you get it? Whose brave enough to make sure you do? This thing with Drake is really getting old, and as a matter of fact it's based on what? Now unless you want to enlighten the public on some unknown facts as to why you strongly dislike the guy then this is silly. It's like Kellz beefing with Trey dumb! That's not a diss to Trey/Drake but lets face it Chris has made a mark in this industry worldwide that Drake is only beginning to imagine. Let's get to what's really bothering Christopher Maurice Brown! it! And for a 23yr old man who has been given a 2nd chance with the 1A first love of his life hes forced to decide if he can just do without 1B(Rihanna). To this point he cannot! Think back when u were in ur late teens early twenties and the relationships. U had then! Remember how intense they were? For females especially, when ur parents forbid u to see "that" guy, it made u want to be with him even more?! For guys when mom said i don't like her, it just said hey well I won't marry her but u prob kept her for sport. Well remember Chris & Rihanna mom seemingly had a good relationship. So yea he had "the one" for him. Now of course I realize how young they were so who knows where they would have ended up anyway, but the problem was, we should have let them decide that! As parents we all know u give your children the wisdom they need to go out into the world and hopefully make good decisions for there lives, but ultimately they must make there own decisions so they have no regrets, or resent you! As a woman, and one that has 0 tolerance for a man that would even attempt to puts his hands on me, it was Rihanna's decision and she should not have had to bear the weight of all domestic violence cases in the world. More than her had to be responsible for that. Not saying her voice should not be heard but rather it was not her burden alone to carry. Remember Christ had help carrying the cross to Calvary (though he alone bared the sins of the world). Also it's not true that once a woman beater always a woman beater. Though the sample size is small of those who change there are those that change. I agreed with Chris on one thing, where were the men of God who needed to speak to him..help him understand what he was seeing at such a young age when he watched his mother get beat. Where was the guidance? And now, Chris must with Christ come to understand & then be healed of the scars that emerged from the "abuse" he suffered by what he experience seeing/hearing that. We see Rihanna do a complete change when she made the statement with Diane Sawyer that she realized she couldn't be with Chris because there were millions of little girls lookin up to her and what would she be saying to them?! Now she "thug life" heck what is that saying to them? And Chris, you are on probation, yet, you still the hottest thing in the game.. love(music). And you beefing with dudes, dissing Rihanna on tracks, while you have supposedly moved on! Only to find yourself apologizing all over again? So who gets your frustration? A window at GMA, the media because you vowed to not interview again(although that has changed recently) and now public feuding with a guy who does not have anything to lose on your level. Do you truly know your worth? Do you remember the "Got milk" campaign, the Wrigleys endorsement? 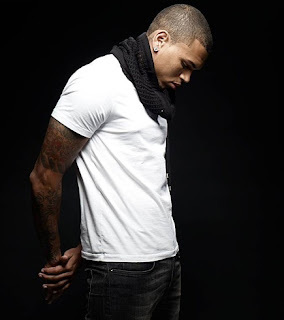 It's NOT about the $ those brought but how it magnified the CHRIS BROWN BRAND! Yes the brand! You must choke your pride down, and let pettiness go, make difficult decisions, sacrifice(for 1A), because you see the BIG PICTURE! Don't take Gods plan for your life and screw it up by inserting pride,peoplel who don't belong & ignorance! You have year & a half (approx) left on probation, don't you know there is NO judge in this country that would not hesitate to lock u up for the remainder of that? It's time to re-evaluate some things Chris, and change. Heck lock yourself in the studio with your 1A, 1B..make great music...and take us to the next level of the gift GOD has given u...FYI (rapping is not the next level). We need you in this world, you were created to do the will of GOD, the devil knows this so he will attempt to thwart your attempt to BE GREAT! Will u let him?